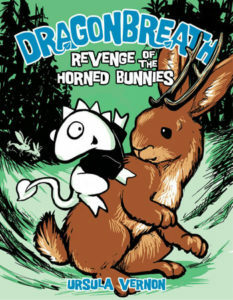 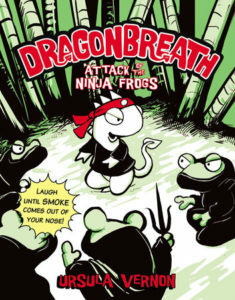 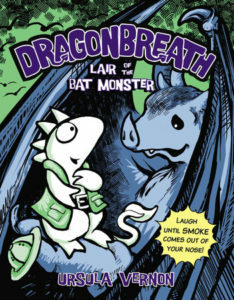 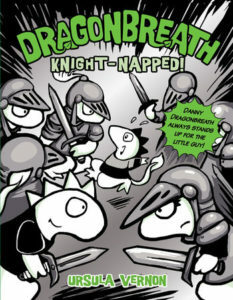 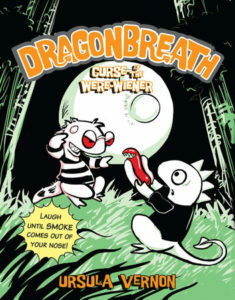 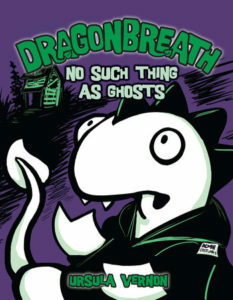 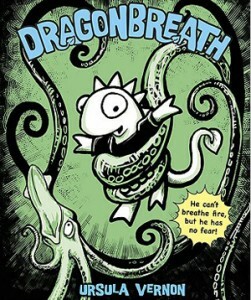 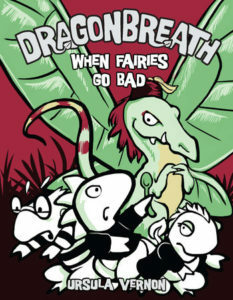 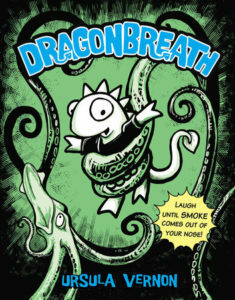 Danny Dragonbreath can’t breathe fire, but he’ll make you laugh until smoke comes out of your nose! 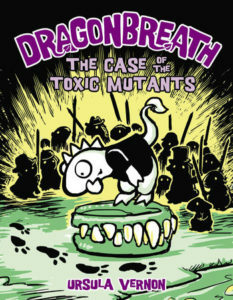 Told in a mix of comic panels and text, this hilarious middle-grade series is perfect for fans of Diary of a Wimpy Kid. 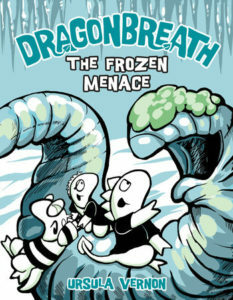 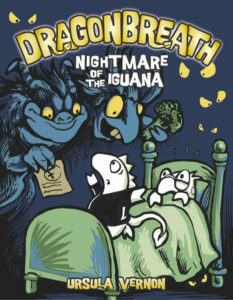 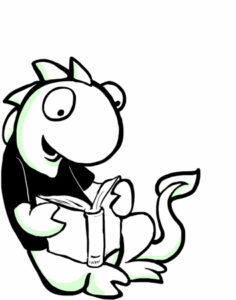 There are eleven books in the Dragonbreath series, featuring Danny Dragonbreath against such varied challenges as giant squid, were-hot-dogs in the school cafeteria, savage iceworms, monstrous dream-creatures, giant bats and many more!